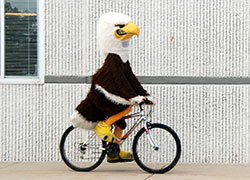 We parter with Indiana Sports Radio Network so our fans can catch various Eagle games on internet radio. Visit our blog for the latest information about championships, cancellations, our current athletes and other news. 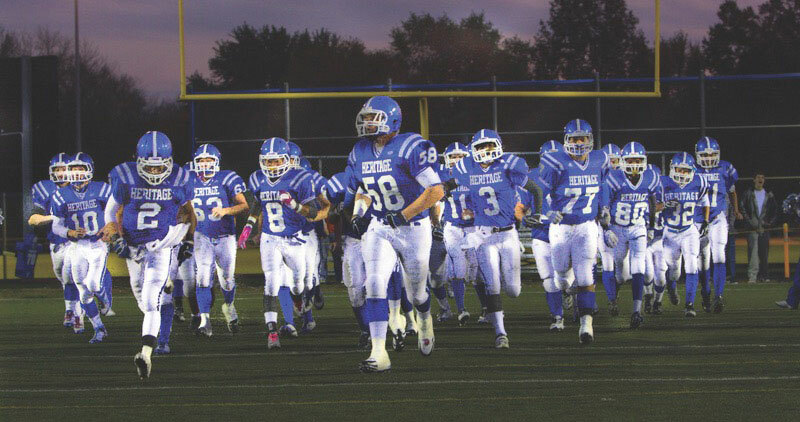 Follow us on twitter (@hcs_athletics) for real-time game updates, cancellation information, news about our current athletes and more. 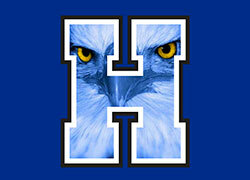 HCS is home to 52 different Middle School and High School Teams. You can find schedules and rosters for each of our teams on our website! 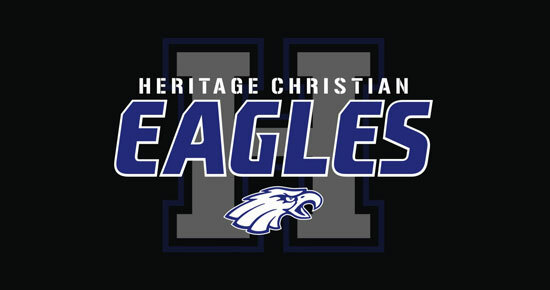 Show your Heritage pride by wearing official HCS gear found exclusively in the Spirit Wear Store. From polos to hoodies to t-shirts and baseball hats, we have options for the whole family.